Dear reader in our previous posts we have learnt that no fines concrete has large voids and low density. Here we will learn about aggregate for this concrete. In normal concrete, the density of concrete depends to some extent on aggregate grading. In no fine aggregate also grading is important parameter in analyzing density of such concrete. Density varies primarily with grading of aggregate. Dear reader we hope that you know about well graded, gap graded and uniform graded aggregate. Well graded mass of aggregate can be packed to greater density than uniform graded aggregate or gap graded aggregate. If aggregate mass have same size of aggregate (uniform graded) low density concrete will be obtained. 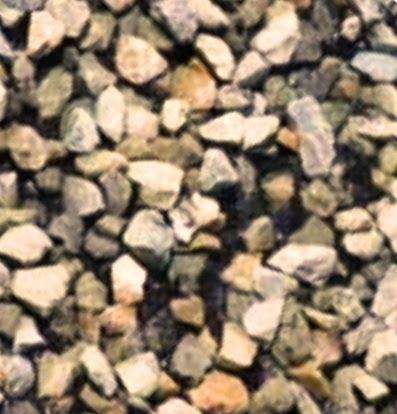 Usual aggregate size ranges from 3/8” to 3/4". The limit of under size aggregate should be greater than 3/16 in. Elongated and flaky particles as usual have to be avoided. Sharp edge and low strength aggregate should be avoided; this due to local crushing under load, the edge may break down. 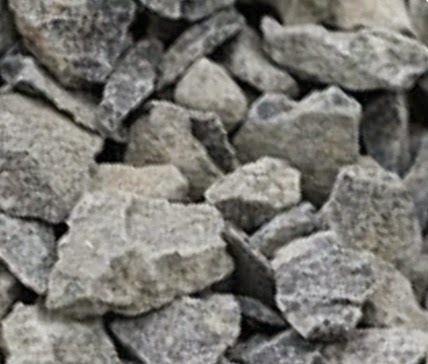 To ensure uniform coating around aggregate, damp aggregate should be used in mixing.